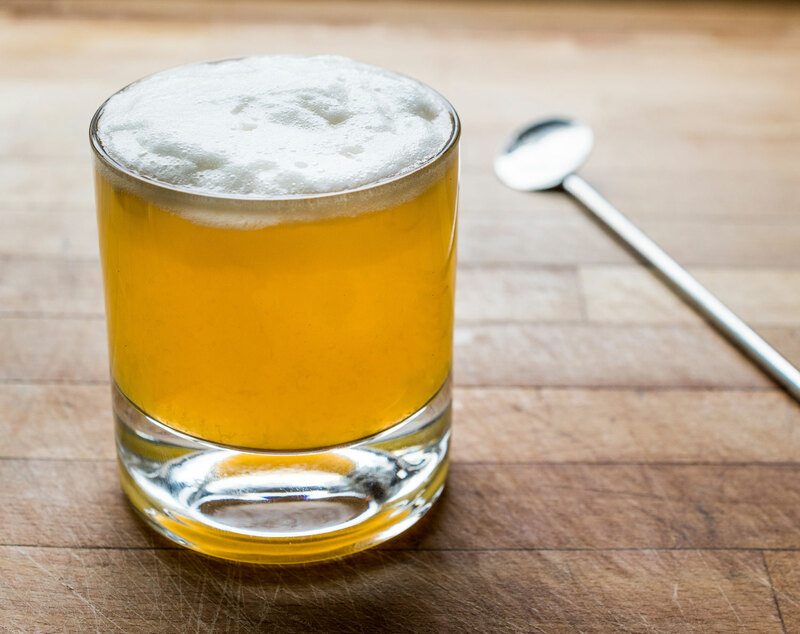 The Whiskey Sour is a classic cocktail comprised of bourbon, lemon juice, sugar, and (occasionally) an egg white. 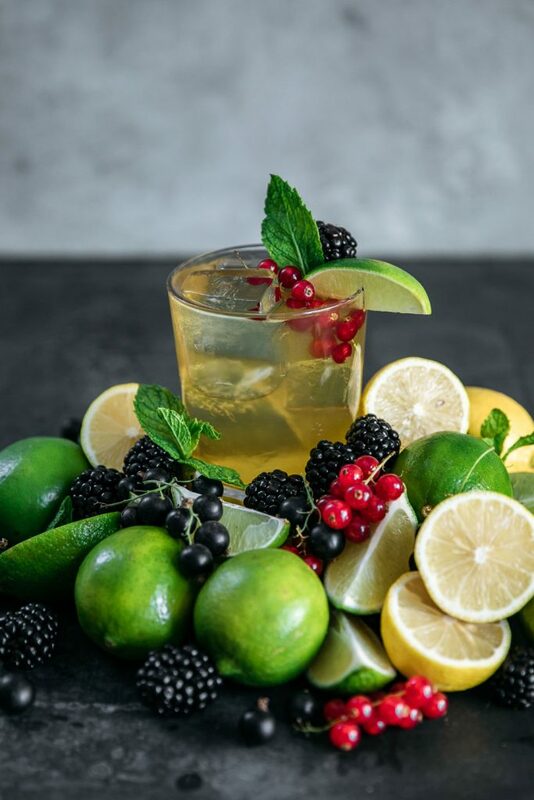 Learn how to make this popular cocktail two different ways with Powell & Mahoney products. Introducing the classic cocktail that needs no introduction, the Whiskey Sour. Arguably the most popular of the sours, this bourbon favorite is simple, tasty, and to the point. We at Powell & Mahoney have TWO recipe options we’d like to share with you when it comes to crafting this cocktail. 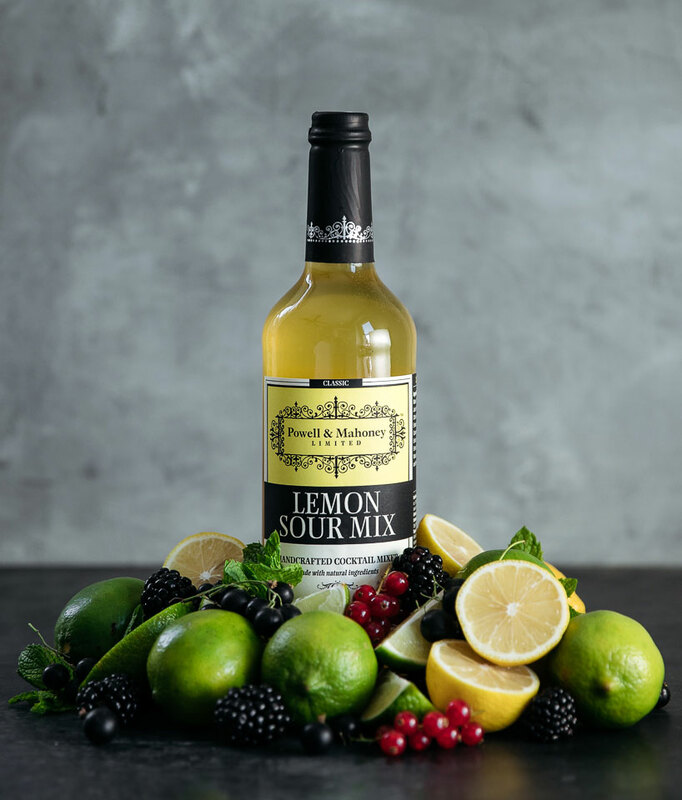 You could also opt for our Lemon Sour mixer! Sure this comes in handy when you don’t feel like squeezing lemons, or don’t have a lemon available, but the best time to choose our Lemon Sour is when you’re making multiple cocktails. For one cocktail: In a shaker, combine 3 oz bourbon, 2 oz P&M Lemon Sour, and ice. Shake and strain over fresh ice. For a crowd: In a pitcher, combine 1 bottle (750ml) bourbon, and 2/3 bottle P&M Lemon Sour. Serve over ice. 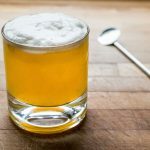 The whiskey sour is a classic cocktail comprised of whiskey, lemon juice, sugar, and (occasionally) an egg white. Learn how to make this popular cocktail two different ways with Powell & Mahoney products. 1. 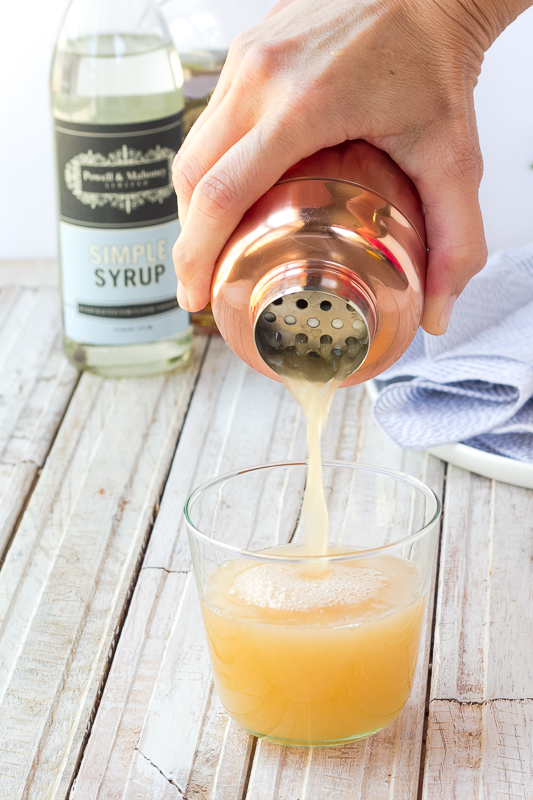 In a shaker, combine bourbon, lemon juice, P&M Simple Syrup, and ice. 2. Shake vigorously, and strain over fresh ice. 3. Garnish with a maraschino cherry and a lemon wedge.